I have sold a property at 6512 Golledge AVE in SOOKE. Excellent Value in todays market is this 4 bedroom character home featuring 3 bedrooms on the main floor, and 1 bedroom inlaw suite below. 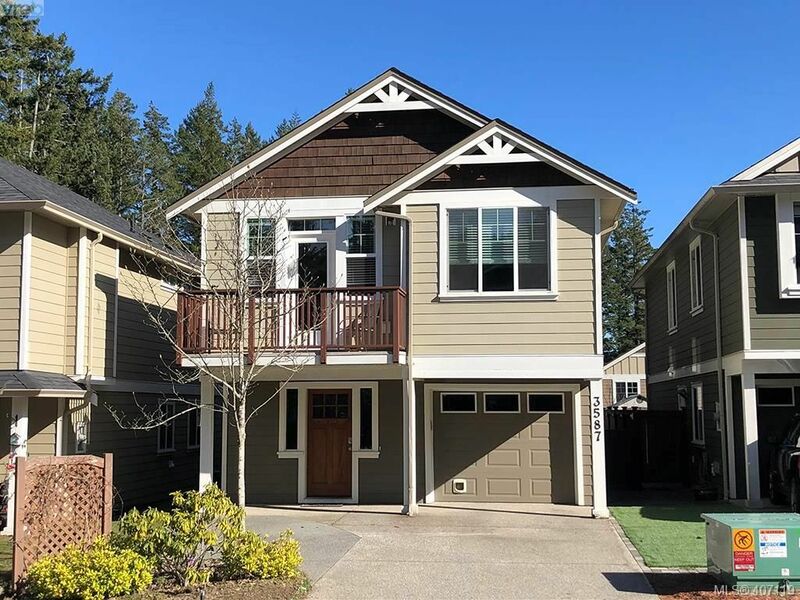 Enjoy hardwood oak & fir floors, coved ceilings, bright European kitchen, skylight, double paine vinyl windows, and living room with airtight stove. This is all located on a large corner level lot with ocean glimpses and close to schools and all amenities. Call Now!